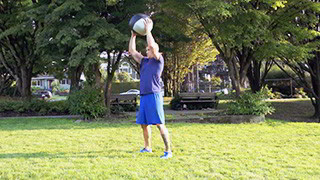 The medicine ball squat throw is a beginner full body conditioning exercise that is suitable for all fitness levels. 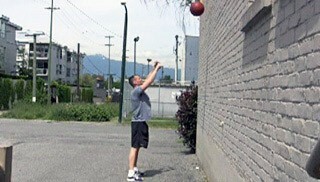 The medicine ball squat pass is a challenging compound exercise. 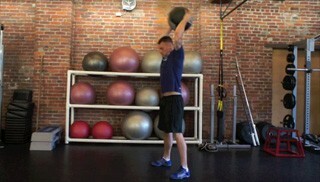 This exercise targets the legs and shoulders and is great for full body conditioning. 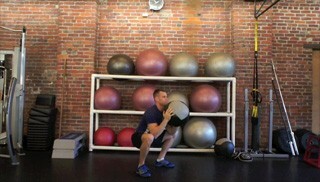 The medicine ball squat press is a beginner level compound exercise. This exercise targets the lower body, shoulders and arms and is suitable for any fitness level. 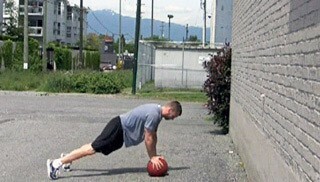 The explosive medicine ball push-up is an intermediate upper body exercise. This is a very challenging exercise that targets the chest, shoulders and core. 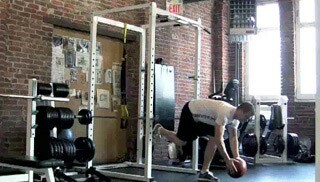 The single leg toe touch with the medicine ball is an intermediate compound exercise. This is a challenging exercise that requires core strength and balance and targets the hamstrings and shoulders. 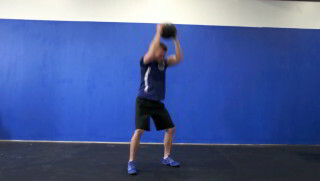 The medicine ball burpee with overhead press is a great compound exercise that targets the legs, core and shoulders. This exercise is suitable for any fitness level. 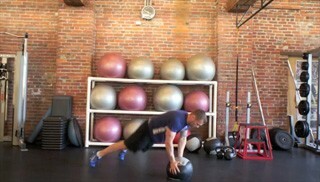 The double medicine ball Bosu push-up is an advanced upper body exercise. This is a very challenging exercise that targets the chest, shoulders, arms and core. 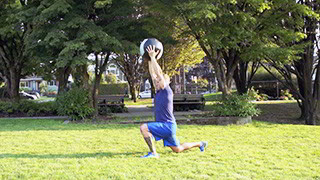 The light medicine ball chest raise is a beginner core exercise. This exercise targets the lower back and is suitable for any fitness level. 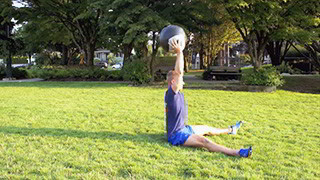 The double medicine ball push-up is an intermediate upper body exercise. This exercise requires a great deal of core strength and should only be performed by intermediate to advanced fitness levels.